based in New York, NY Jungle in Paris portfolio on Visura - a professional network to connect with photo editors and art buyers, and build photography portfolio websites. Visura members, like Jungle in, share photojournalism, art photography, landscape, travel photography, portraits and more. Jungle in has 0 projects, community news posts, and 0 images shared in the photo stream. 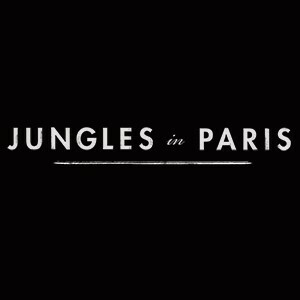 Focusing on culture, craft, geography, and wildlife, Jungles in Paris attempts to tell edifying, inspiring stories that celebrate the multi-colored variety of the world around us. We take a creative approach to documentary photography and filmmaking, one that is tailored to the online experience. We bring our subjects offline, too, for salons, screenings, and other live events.